Breast Cancer, types, hormone receptive. 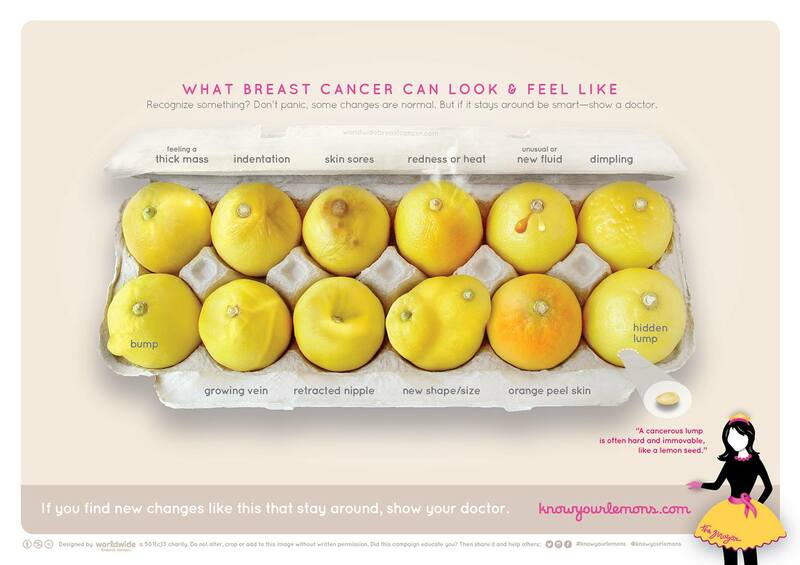 The WOMMen hub is primarily aimed at explaining and supporting women without symptoms through the breast screening programme. However, we realise that some women will want more information about what happens if they get a positive diagnosis. The following information is therefore a very brief overview and you are advised to visit the following dedicated breast cancer websites and support groups. 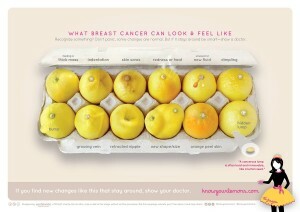 There are several types of breast cancer; some common types and some which are rarer. The different types and the various stages at which cancer is detected means women can be on different treatments. Everyone’s disease is individual to them. Due to this and everyone’s biology being different there are different prognoses (or outcomes) associated with each type and stage. Scientists are beginning to show that there are various risk factors that are associated with breast cancer although this research is still on-going and there is a lot we don’t know about risk. It is known that certain lifestyle and genetic factors can put you at a higher risk of being diagnosed with the disease. Remember this is just a guide and you would need to speak to your GP to see whether you are at specific risk. 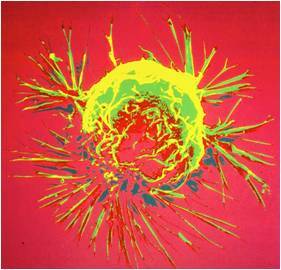 Sometimes there can be a genetic fault that causes breast cancer (although this is only linked to 5% of breast cancers). This can be due to changes in a gene that is passed from either parent i.e. blood relative (female or male). Some ethnicities are more prone to having a genetic fault that causes breast cancer. Secondary disease, also known as Stage IV breast cancer, advanced breast cancer or metastatic breast cancer means the cancer has spread to another part of the body. The places where breast cancer can spread are typically the liver, bone and brain. Currently there is no cure when you get a diagnosis of this breast cancer, only treatment to keep the disease manageable and relieve symptoms. Your oncologist (cancer specialist) will be able to provide various options and treatments which may include: bone strengtheners, monthly injections, chemotherapy, radiotherapy, and hormone therapies. Occasionally surgery can be offered on the site where the breast cancer has spread. The treatments you are offered depend on what type of cancer you have, what stage it is at, the size of the cancer and the grade of the cancerous cells. Your hormones also influence the best treatment options for you. Discussion about treatment is extremely important. Make sure you understand what you are being told and don’t be afraid to ask as many questions as you need. Take a list of questions with you to your appointment with the specialist because it is easy to become confused and flustered at this very emotional time.